Get Your Holiday Shopping Done in Brampton This Weekend! Have you finished all your holiday shopping? 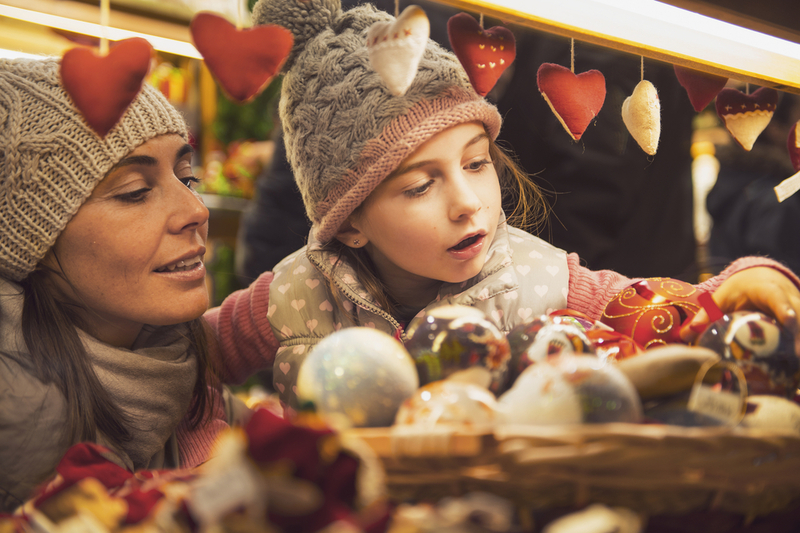 If you still have some last minute gifts to pick up, then you should definitely check out this amazing holiday market in Brampton this weekend! 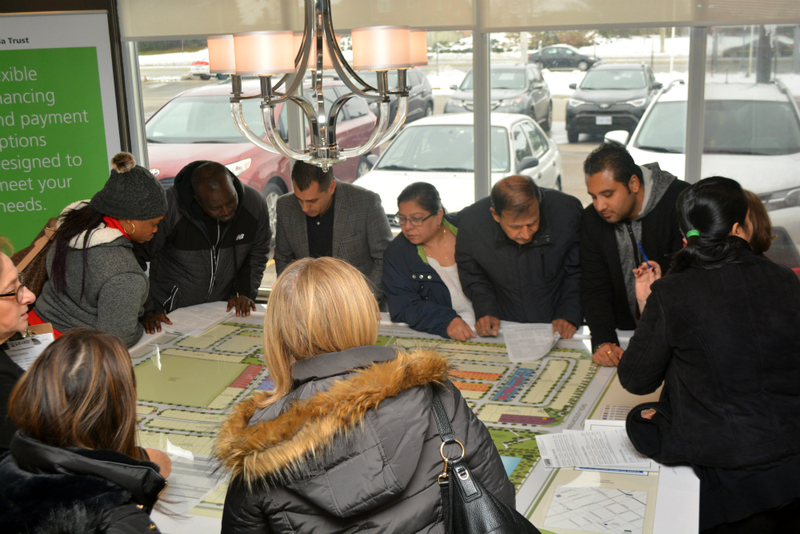 Come Get Your Share of $500,000 Worth of Incentives at Upper Valleylands in Brampton! The big day has finally arrived! Visit our Upper Valleylands sales centre in Brampton as soon as you can because we have special offers for the first 30 purchasers! 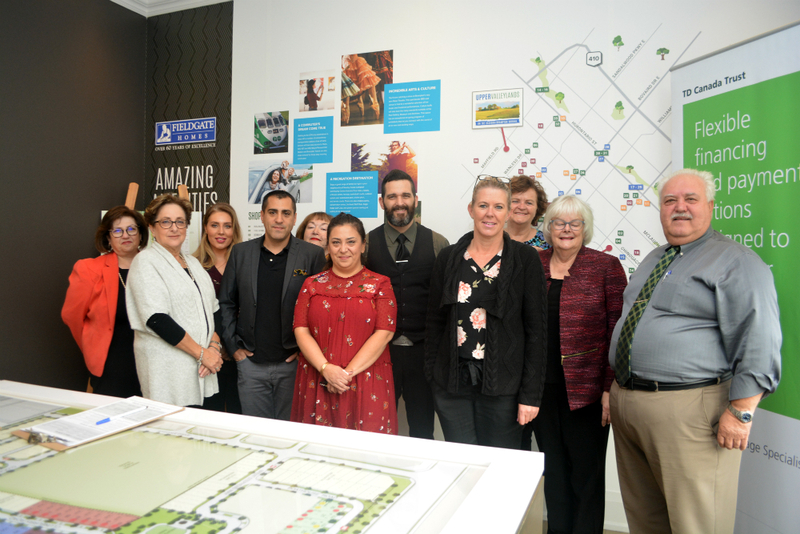 The New Release at Upper Valleylands in Brampton is Now Open! Fieldgate is excited to announce that the doors are now open for our new release at Upper Valleylands in Brampton! 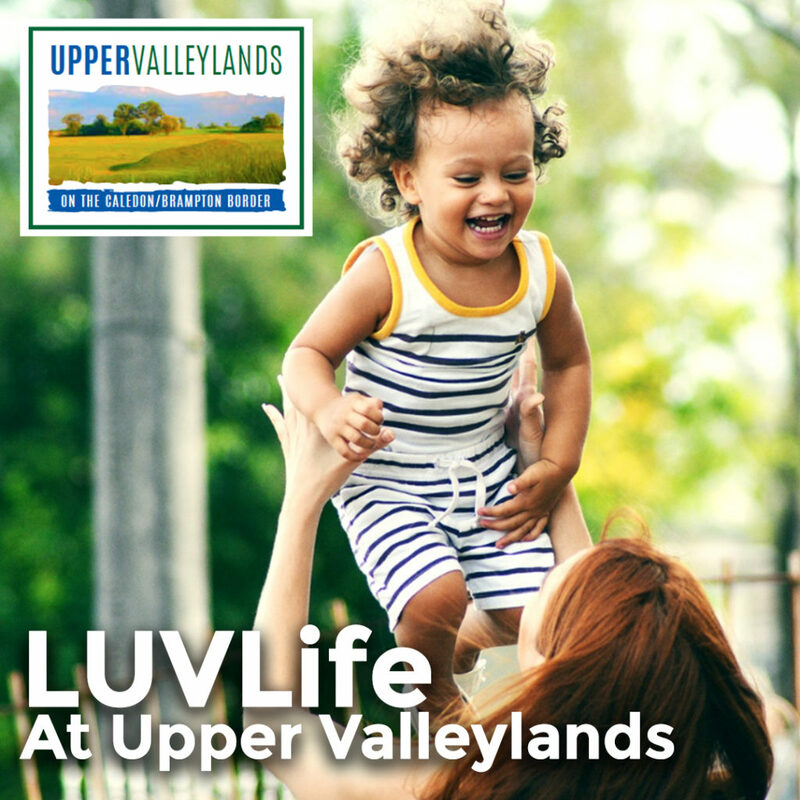 New release at Upper Valleylands in Brampton coming soon! We are very excited to announce we have a new release coming soon at Upper Valleylands in Brampton! 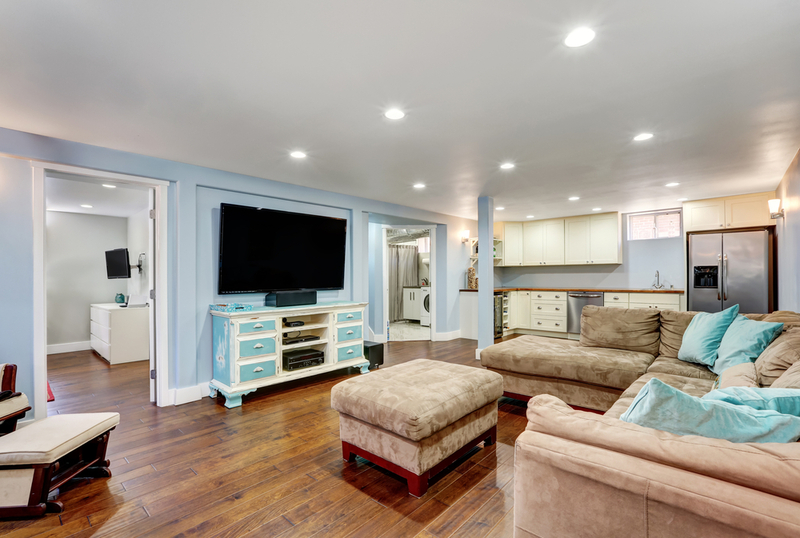 5 Ideas for Your Finished Basement! Fieldgate has a selection of move-in ready detached homes available at Valleylands in West Brampton, and each model has a finished basement, ranging up to 779 square feet!